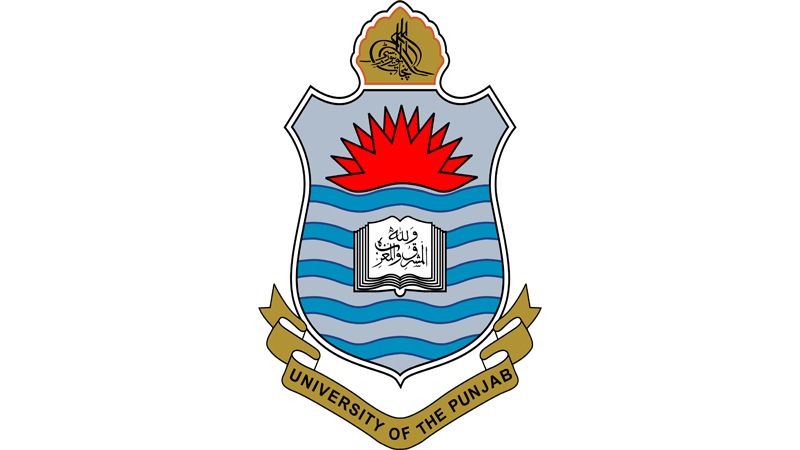 Lahore, University of the Punjab has held PU AD Bachelor annual exams 2019 written exams first and third semester on the scheduled date and time and Punjab University exams department has declared PU AD Bachelors practical date sheet 2019. The candidates will check fresh updates of their practical exams and PU AD Bachelors practical papers 2019 will be held from 08-04-2019 to 16-04-2019. The timings of the PU AD Bachelors 1st & 3rd semester practical exams 2019 will be mentioned there and morning shift will be started from 09:00 am and evening shift will be started from 01:00 pm. The students will note timings of their practical papers and appear in their Punjab University AD Bachelor practical exams 2019.